A: HBO just announced that season four of the vampire (and fairy and shifter and witch) drama will begin Sunday, June 26. However, if you need your vampire fix before then, Charlaine Harris will release book 11 of the Southern Vampire Mysteries, “Dead Reckoning” — on which the “True Blood” series is based — on May 3. 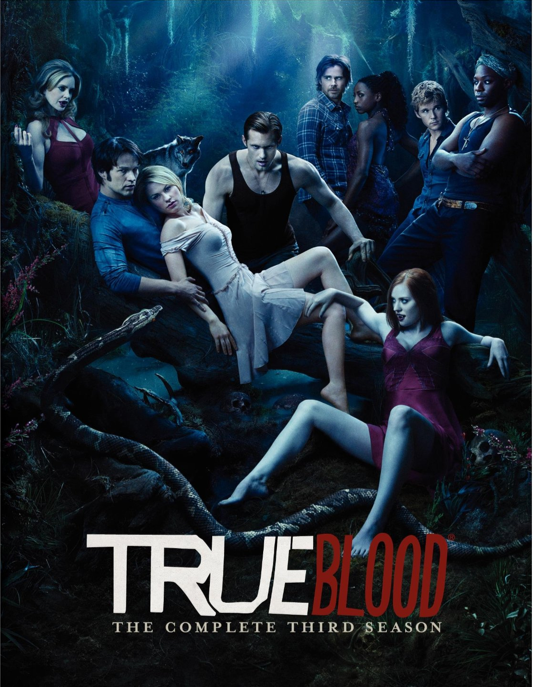 Also, the “True Blood” season three DVD will be released on May 31. 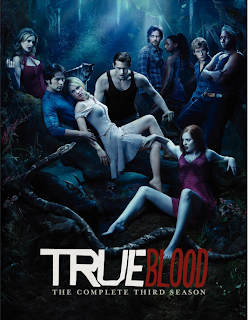 And, since this is the summer of contests, you have a chance to win a copy of the season three “True Blood” DVD set. Write to me at letters@cindyelavsky.com, or at King Features Weekly Service, P.O. Box 536475, Orlando, FL 32853-6475, and tell me if you are on Team Bill, Team Eric or Team Alcide. I will randomly draw one lucky winner to receive the “True Blood” season three box set. Deadline is May 31. Q: Do you know if “In Plain Sight” will be returning on USA? We thoroughly enjoy it and hope it’s not canceled. — Pete and Ann, Venice, Fla.
A: The USA network’s drama starring Mary McCormack will return for its fourth season on Sunday, May 1. The show already has been renewed for it’s fifth season, which is scheduled for a 2012 premiere. So, no worries for your favorite show — you’ll have at least 20-something more episodes on the way. Q: The other day, my mom was watching “My Girl” on DVD and it got me to wondering what Anna Chlumsky, the actress who played Vada, is doing now. She was so good in the movie! — Paula F., Fresno, Calif.
Anna, now 30, has guest-starred on “30 Rock” and “Law and Order,” among many other shows. She also just finished shooting “Veep,” a pilot for HBO opposite Julia Louis-Dreyfus, and is in production on the feature film “Sam,” starring opposite Chris Klein. Q: NCIS is my favorite show. I was told that Mark Harmon is leaving. Is that true? — Linda J., Nokomis, Fla.
A: With record-setting ratings and being picked up for a ninth season, you can bet Mark won’t be leaving “NCIS” anytime soon.